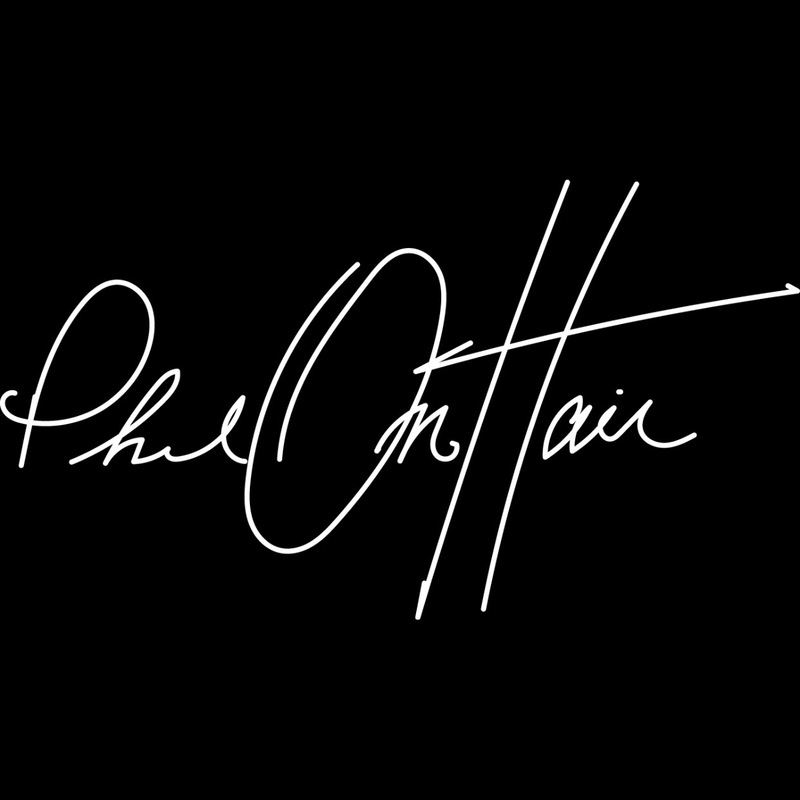 On April 21st celebrity Hairstylist Phillip Riian returns home to Houston, TX for the launch of his website. 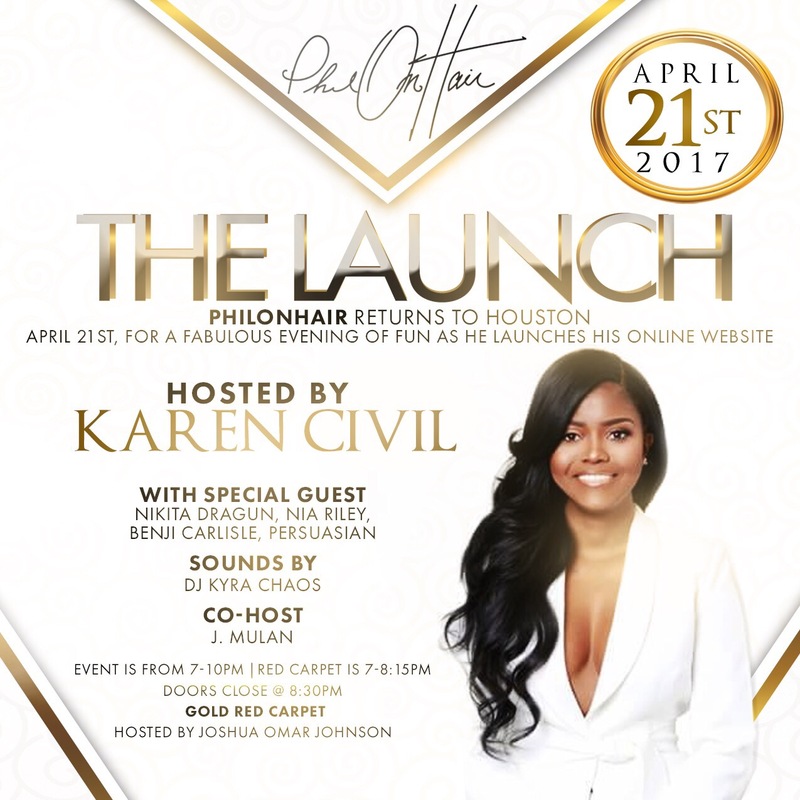 Media maven and entertainment mogul Karen Civil along with host of celebrity guests and influencers are on hand to host. 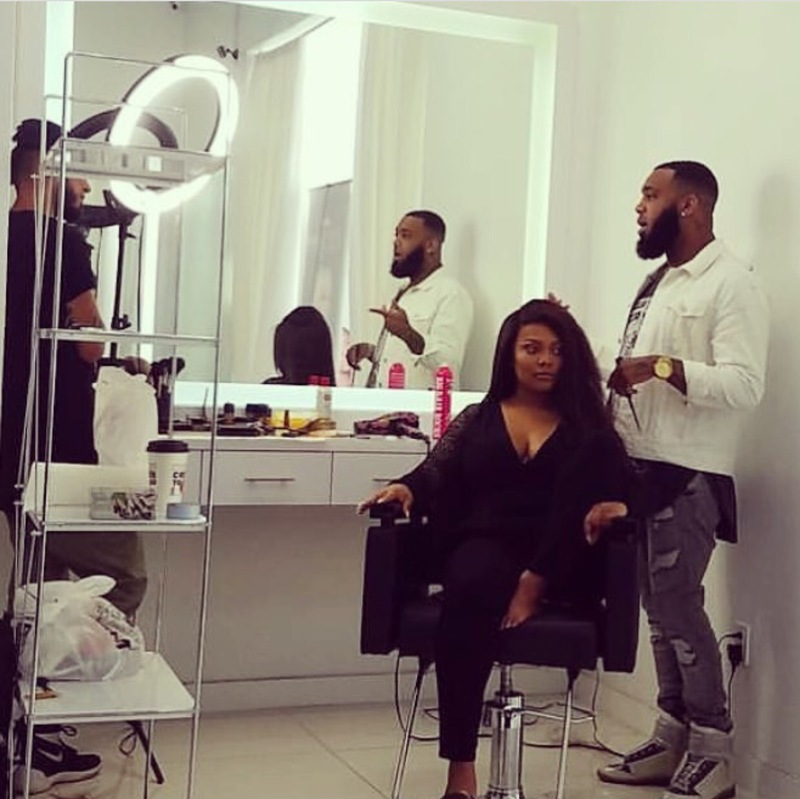 Phillip Riian plans on bringing the Hollywood vibes to Houston. The launch will include a special costume wig presentation and website reveal. There are some other BIG surprises on hand as well for all of our guests. Hosted by Media Mogul Karen Cilvil + Social Experience Influencer J-Mulan featuring special guests Nakita Dragun, Nia Riley, Benji Carlisle, Persuasian and a host of others. GOLD Carpet to hosted by Celebrity Wardrobe Stylist Joshua Omar Johnson. More of Phils Slays …. This invite only event is exclusive to the top influencers, celebrities and insiders in both the beauty and entertainment industry. This event is Powered by: I Am Phreshy Brand + Chics Inc.